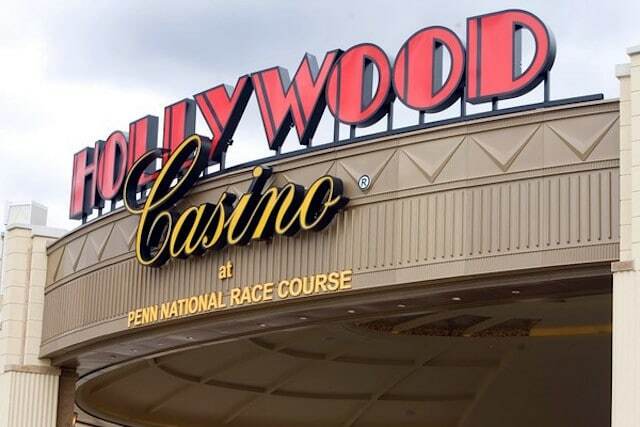 Whether that plays out as Greenwood being able to open its facilities consecutively on the same day, several days apart or several weeks apart remains to be seen, but Greenwood Gaming representatives did agree that they understood there was a possibility that the Parx Casino and South Philadelphia Turf Club sportsbooks would not go live on the same day. The other minor issue was for Mountainview Thoroughbred, which is proposing a wagering area that is smaller than PGCB regulations allow. The company said it planned to apply for a waiver on the requirement, but in the voting phase, the board said it would not require a waiver, but rather would “set forth conditions” in its approval for the space requirement. All in all, the hearing and vote went smoothly and a year after legalizing sports betting, Pennsylvania appears to be ready to take a bet. The state has 13 sports betting licenses available — one for each casino licensed in the state. Mountainview Thoroughbred and Greenwood Gaming were the first to apply for sports betting certificates, with come with a $10 million application fee. The fees must be paid within 60 days of board approval. Three other companies have applied for sports betting licenses — Chester Downs and Marina, owners of Harrah’s in suburban Philadelphia, SugarHouse Casino in Philadelphia and Rivers Casino in Pittsburgh. The PGCB meets again on Oct. 31, and its possible that additional sports betting petitions could be on the agenda for that meeting. 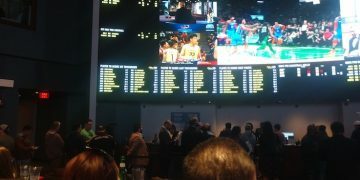 The sportsbook will be located in what is currently the facility’s simulcast theater, which is located on the second floor of the Hollywood Casino facility. The sportsbook will be 5,000 square feet with six teller windows and six self-service kiosks for simulcast racing only. The sportsbook will have two odds boards, one behind the tellers and one in the gaming area. The company will also add a 110-inch gaming wall, featuring 36 55-inch televisions. In addition, there are already an additional 50 televisions currently in the adjacent Skybox restaurant. There is also the existing Mane Event dining area in the current simulcast facility. This restaurant will be retrofitted. 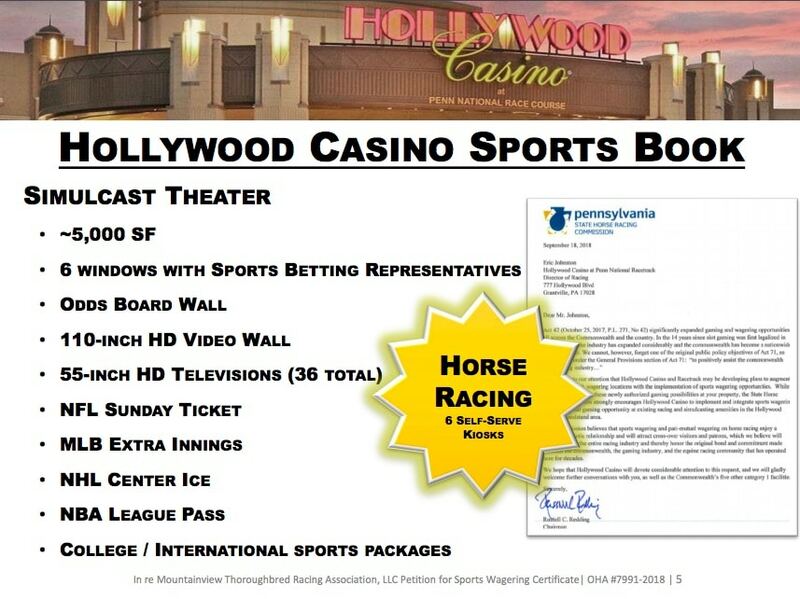 In terms of the types of wagers to be offered, the Hollywood Casino sportsbook will offer betting on all pro sports and collegiate sports. William Hill, which Penn National already partners with in Mississippi and New Jersey, will be the sportsbook operator/risk-manager. A diagram of the temporary betting lounge at Parx. 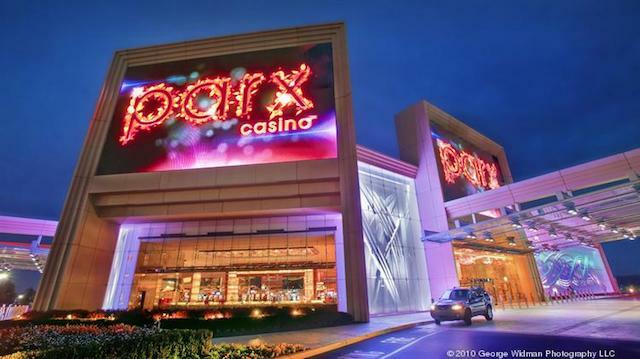 Greenwood Gaming presented a two-part plan for its Parx Casino sportsbook — the creation of a 3,000 square foot temporary space in what is currently the 360 Lounge, to be ready for the November target opening date, followed by the permanent space targeted to open in the second quarter of 2019. The temporary space would include seven teller positions as well as 30 self-service kiosks spread throughout the existing casino. In addition, two new 16 x 9 HD TVs and 20 75-inch televisions will be installed. Greenwood Gaming said it expects to roll out betting on a “complete slate” of pro and college sports betting, with a focus on North American sports, however, it did include several European soccer leagues — La Liga, Serie A and Bundesliga — among its offerings. At launch, the types of bets would include singles, parlays and round robins. Greenwood Gaming has contracted with GAN to run its sportsbooks and is working on a partnership with Kambi to handle integrity and risk-management services. At the company’s second location, Greenwood Gaming said it is spending $1 million in renovations to the 35,000 square foot facility to create an 8,000 square foot sportsbook. The book would include seven teller windows and self-service kiosks, as well as new HD TVs, upgraded surveillance, carpet, paint and furnishings. The Turf Club currently allows patrons 18 years or older, but that policy will change to 21 and older for the entire facility once the sportsbook is launched. 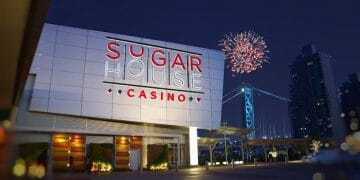 The Turf Club location will offer the same menu of sports bets as the Parx Casino location. 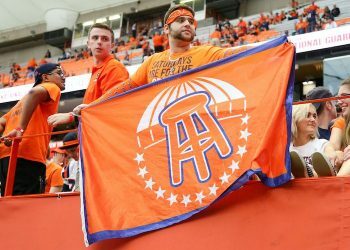 How much will the birth of the Pennsylvania sports betting market impact neighboring New Jersey’s rapidly growing market? To be determined, but there are now several legal, regulated options coming for Pennsylvanians, at long last.